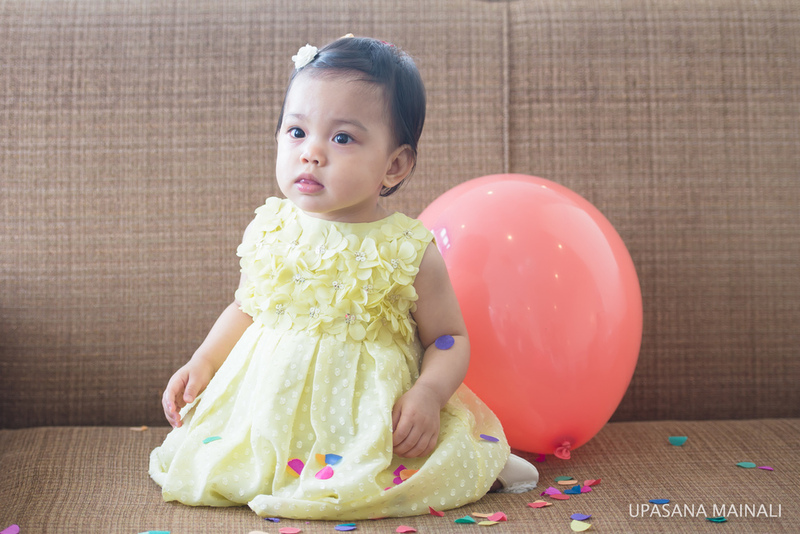 I had a blast photographing Olivia's First birthday. This little German English Jersey girl was a true trooper. Not once did she cry or fuss when she was passed from one hand to another for 3 full hours.